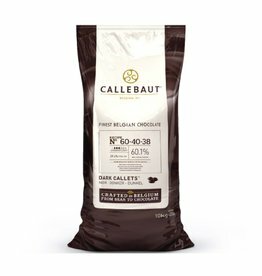 60-40-38NV-595 This chocolate is dark enough to reveal its power in a wide variety of recipes - yet has enough sweetness to appeal to a wide audience. 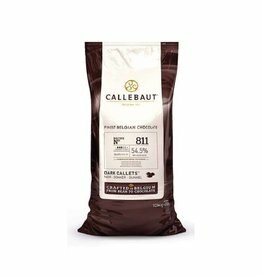 811NV-595 Whole bean roasting guarantee its full taste with a solid cocoa body and fine top notes. 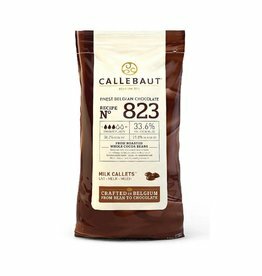 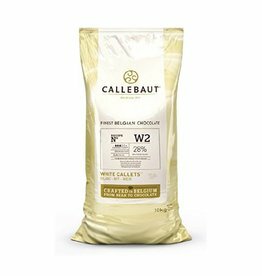 823NV-595 Milk chocolate recipe 823 is Callebaut's iconic milk chocolate. 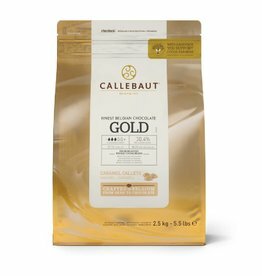 It stands out with its deep, warm color, prominent roasted cocoa flavors and seductive caramelly notes.